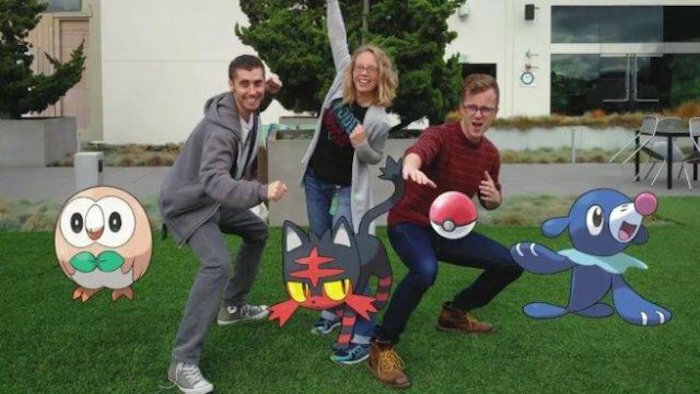 Pokemon has always been popular for a certain generation, and now with Pokemon GO, the game has gotten even more mainstream than ever before. Lots of people are still playing it and becoming new fans. And now fans of the Pokemon franchise will be happy to learn that Twitter has announced that Pokemon stickers will now be available on its site. It looks like this is related to the upcoming launch of Pokemon Sun/Moon, which apparently is Nintendo’s most pre-sold game in the company’s history. Obviously Pokemon fans will want to take advantage of this and get their stickers. The stickers are limited at the moment and only seem to include Rowlet, Litten, Popplio, and a Poke Ball. Maybe if it does well, they will eventually add more Pokemon to the list. And it will probably do just fine since people like to catch them all. The stickers are free, so you can’t beat that. If you want to check out the stickers, you will be able to access them via Twitter’s photo editor where you can then use the stickers and add them to your existing photos before you upload them. Pokemon Sun/Moon will be released on the 18th of November, 2016. So go get your stickers.